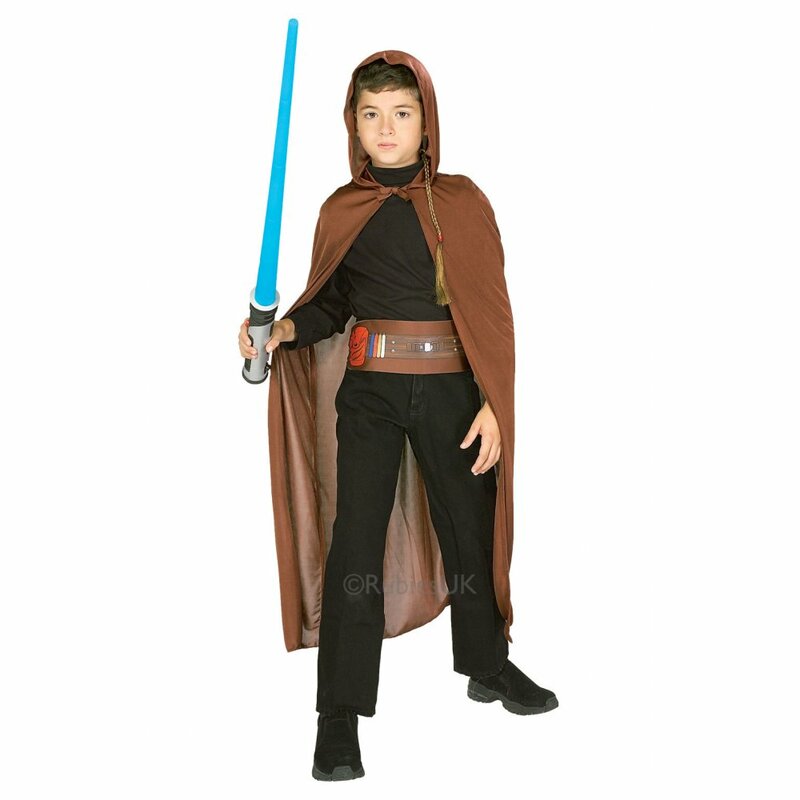 If you are looking for an easily recognisable character for Book week, or perhaps and film themed party, then this lovely Frodo costume from Lord of The Rings, may be a great choice for you. 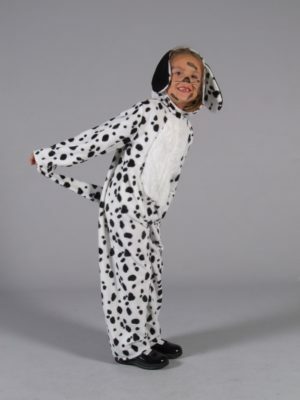 Size 6-8yrs. 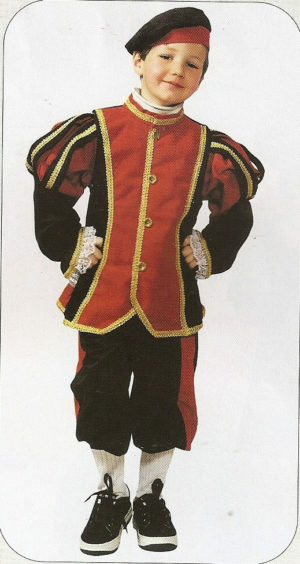 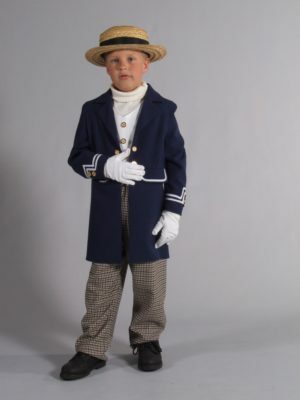 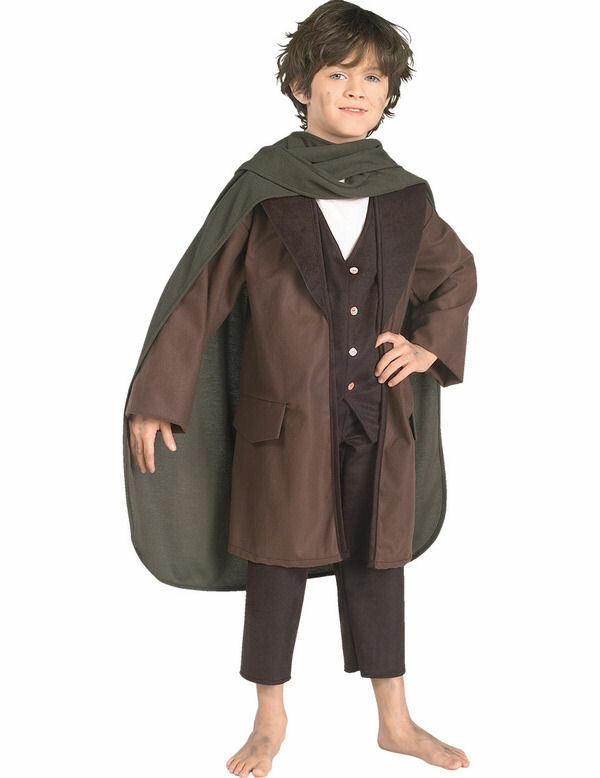 Frodo Lord of the Rings Costume, Child fancy dress, includes: jacket, breeches, waistcoat with attached shirt, and cloak.